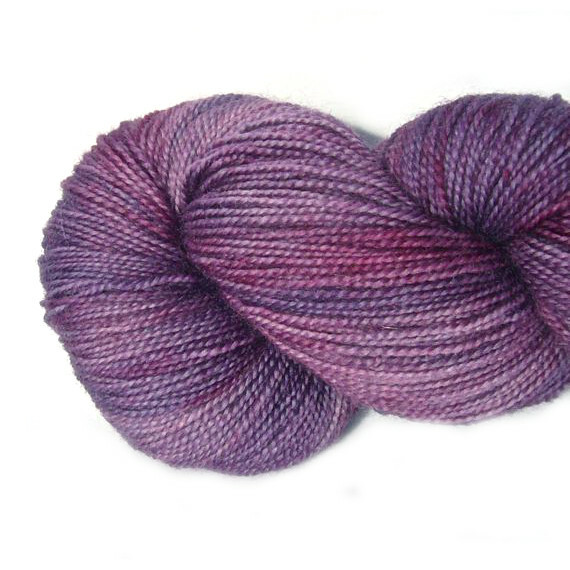 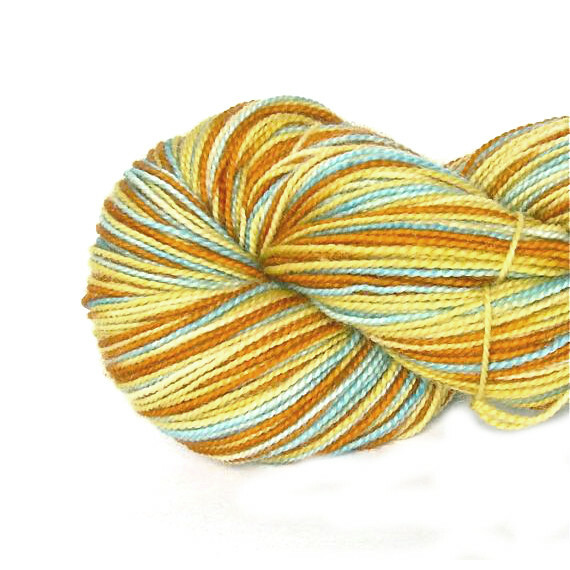 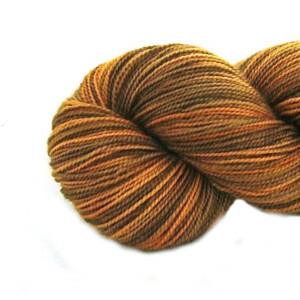 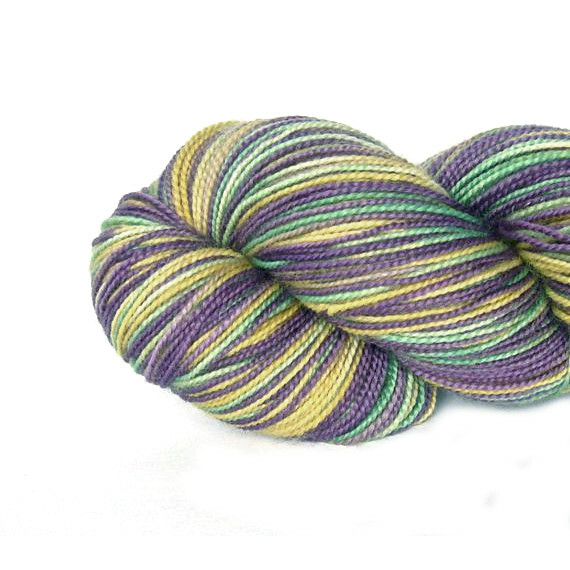 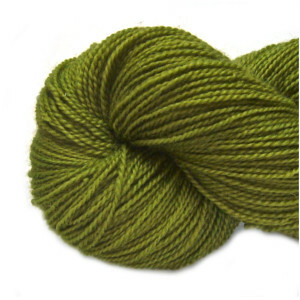 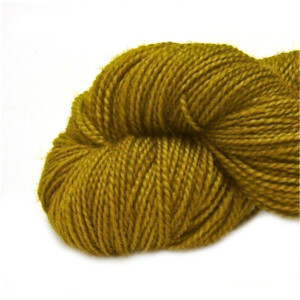 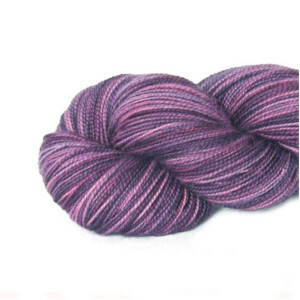 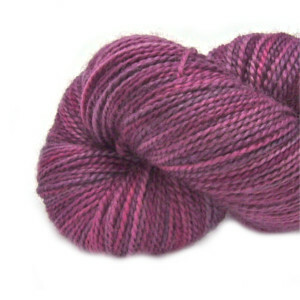 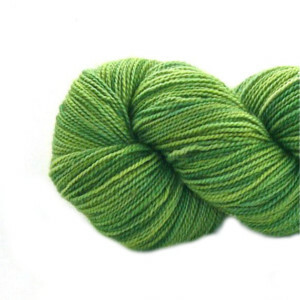 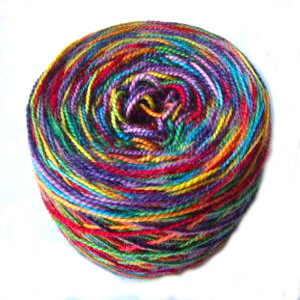 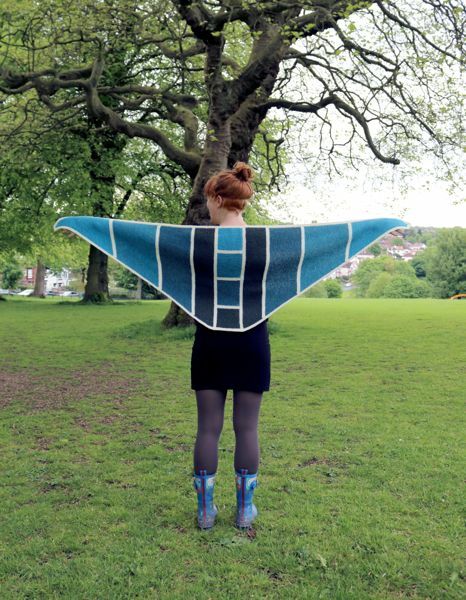 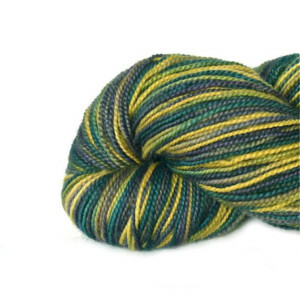 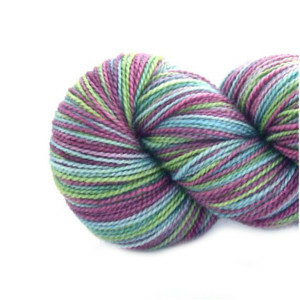 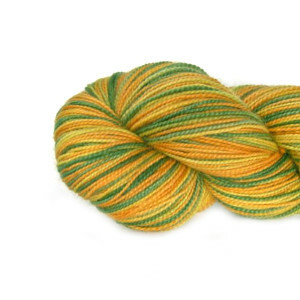 Here’s a gallery of all my colours, past and present, on Yan Sock. 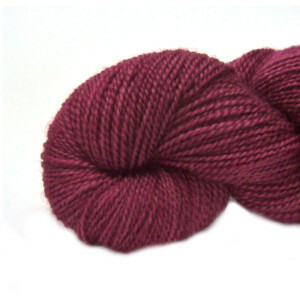 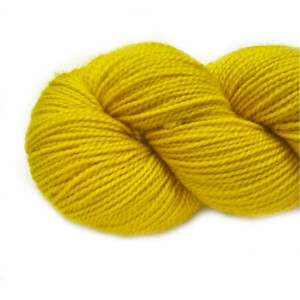 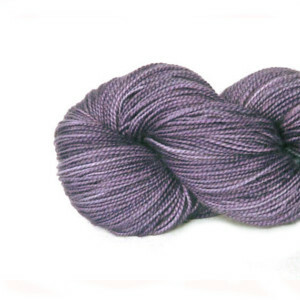 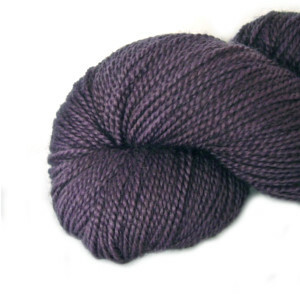 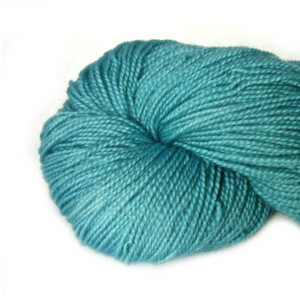 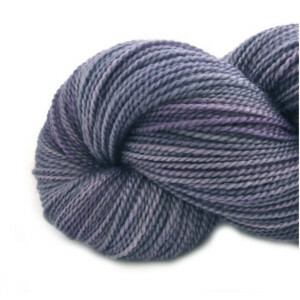 100% British BFL High Twist, 100g – 365m/400yd. 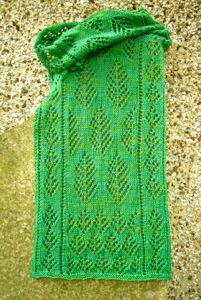 If you see something here that you like that isn’t currently listed in my Etsy shop do get in touch at info@sylvantiger.co.uk. 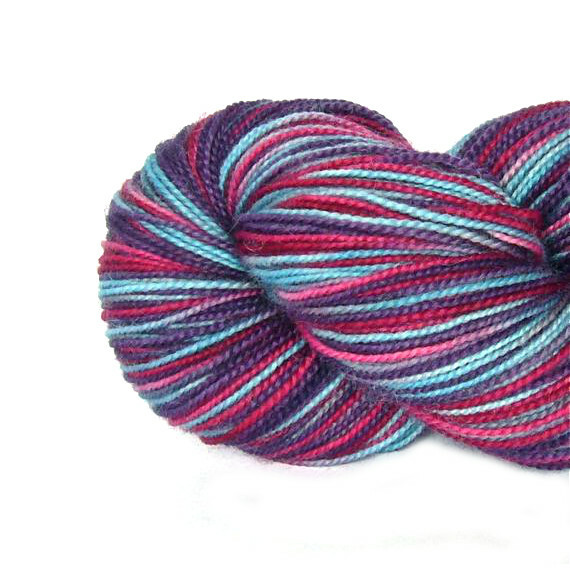 Most of my colours are repeatable and I’ll be happy to dye something up for you.